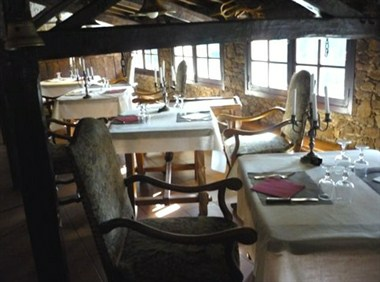 Hotel Restaurant La Chaumiere is located at on the outskirts of Cholet, just a few miles from Le Puy du Fou la Chaumière welcomes you for a weekend or a longer stay. 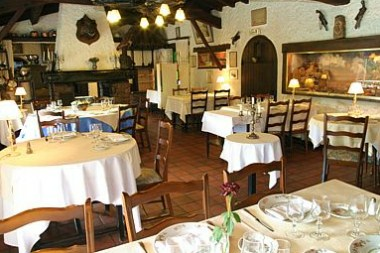 Each room you walk into is a reminder of the history of the Vendee region. The hotel is alive with objects, weapons, sculptures and paintings which represent scenes and characters from days gone by. 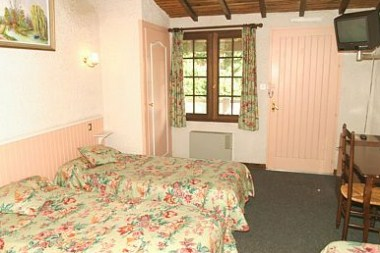 The hotel offers 20 well furnished rooms for accommodation. 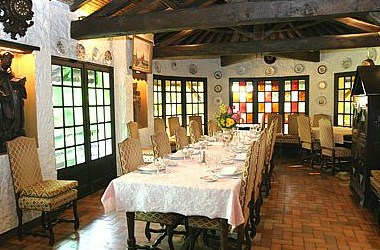 The hotel is also available for seminars, business meetings and private dining.